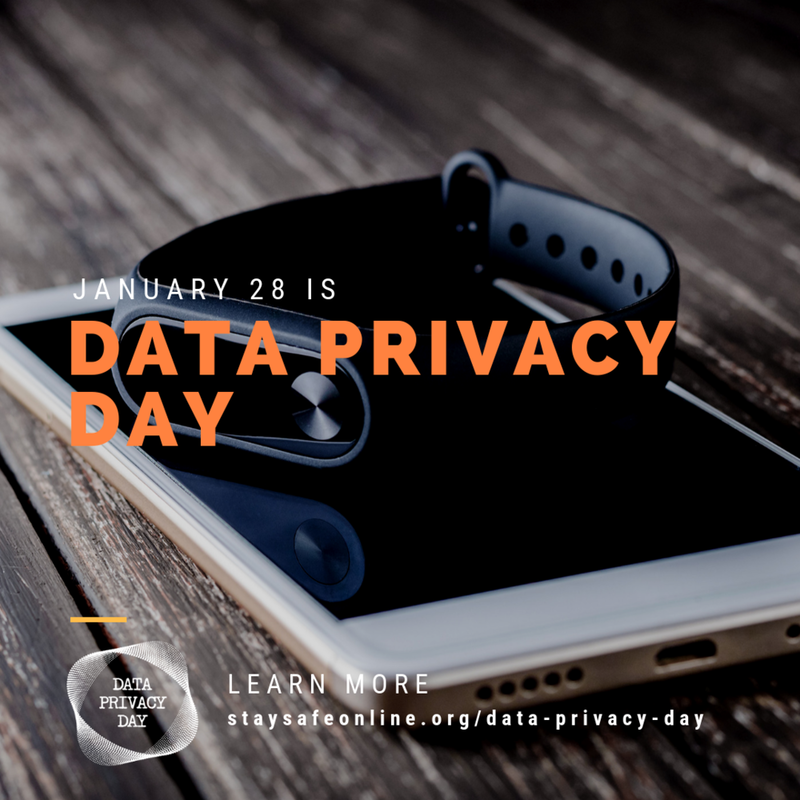 Started in 2008 in the United States and Canada, Data Privacy Day recognizes the January 28, 1981, signing of the first-ever international treaty addressing privacy rights and personal data, which was ratified by the Council of Europe and four other countries. Today, the National Cyber Security Alliance oversees Data Privacy Day, which features webinars, virtual chats and career fairs, security summits, meetups, workshops, and day-long programs hosted by universities and tech companies around the world. On Monday, January 28, millions of people will participate in Data Privacy Day. The international event is designed to raise awareness about the importance of privacy, data protection and trust. The day is an important reminder of the critical need for businesses to keep customer, consumer and employee data secure and protected. As the incidence of cyberattacks grows, it’s essential that businesses have the governance, policies, procedures and tools that create a blanket of protection around data used throughout the company, particularly information stored in not just your enterprise resource planning (ERP) solution but every company system. Attend the live event; Join the livestream event. It’s just two hours long and allows you to participate whether you’re in the office, on the plant floor or at home. Get involved; Data Privacy Day is a great opportunity to start discussions, build awareness and consider cybersecurity issues at home, in schools and at the office. Many companies participate in the Data Privacy Day Champion program, which gives their organizations a toolkit designed to promote the day, raise awareness and gain valuable visibility for themselves and privacy issues. 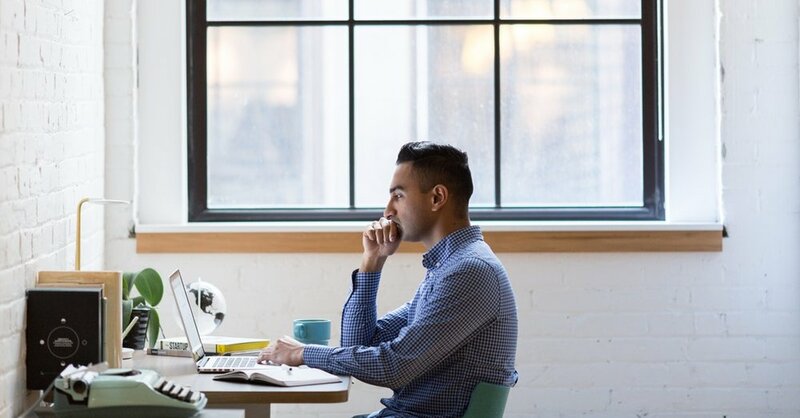 Start an educational program; Organizers have created an extensive collection of resources to assist companies in learning more about data privacy and security issues. Use these ready-made resources as a basis to create your own internal privacy education program.